The soccerloco Albion SC Development Showcase Tournament is providing a professional and exciting environment for U9-U14 players and teams to showcase their abilities. 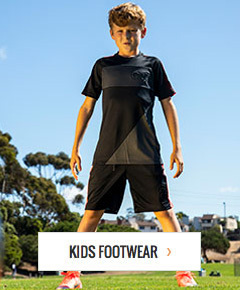 Get your official tournament apparel from the soccerloco shop on-site at Robb Field. Tournament apparel will be available on-site at the event.